 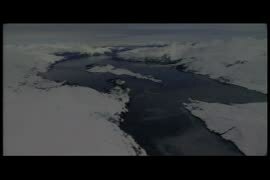 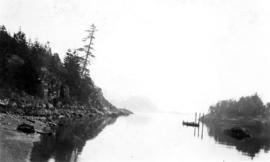 Along the no. 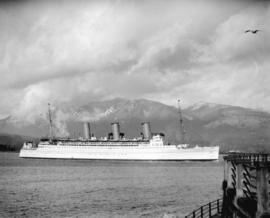 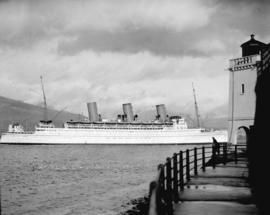 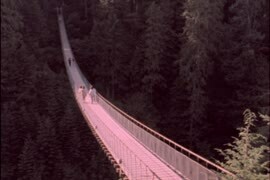 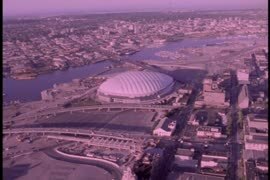 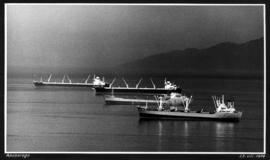 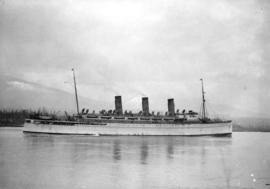 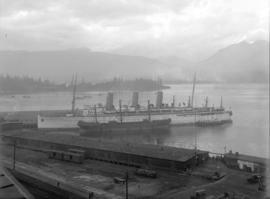 20 line : reminiscences of the Vancouver waterfront. 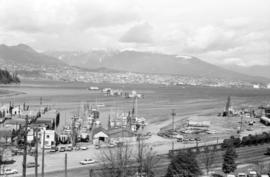 Item is a mounted photographic copy of an artist's conception of a proposed terminal and port facility located but never built at Kitsilano Point, Vancouver, B.C. 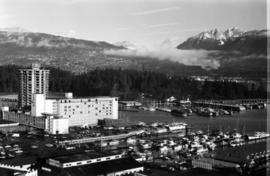 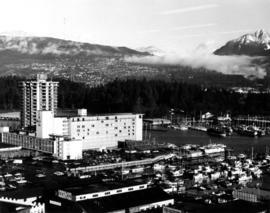 Item is photograph showing downtown Vancouver looking north west towards Coal Harbour and Stanley Park. 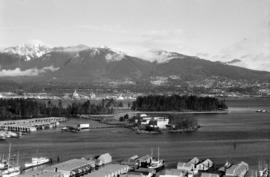 Item is aerial photograph showing downtown Vancouver looking north west towards Stanley Park and Coal Harbour. 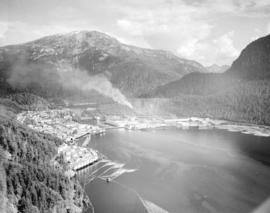 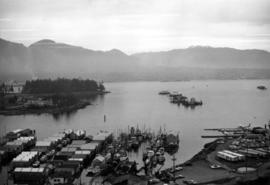 Item is aerial photograph showing Burrard Inlet and Coal Harbour. 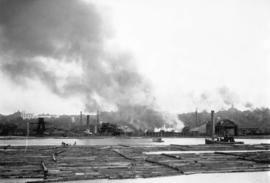 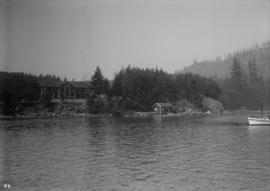 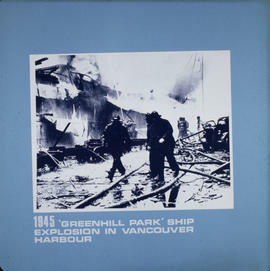 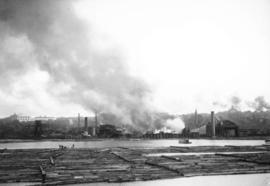 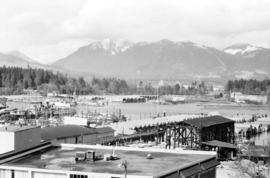 Item is photograph showing Coal Harbour and Stanley Park. 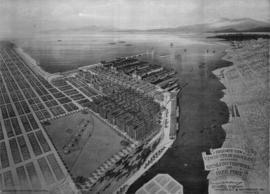 Item is aerial photograph showing Coal Harbour and Stanley Park. 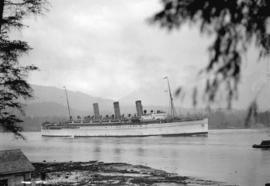 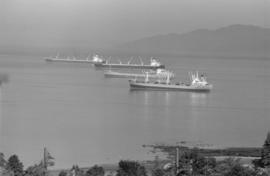 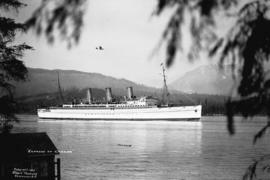 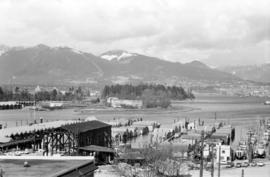 Item is photograph showing Burrard Inlet, Coal Harbour, and Stanley Park. 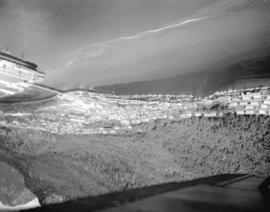 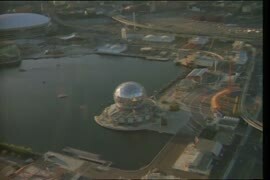 Item is aerial photograph showing Stanley Park and Coal Harbour. 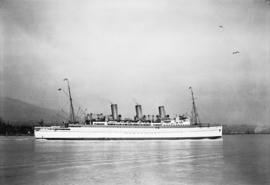 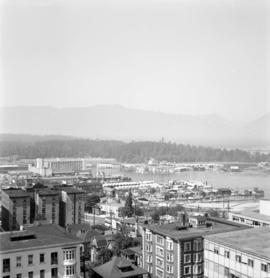 Item is photograph showing downtown Vancouver looking north west towards Stanley Park and Coal Harbour. 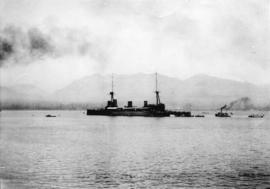 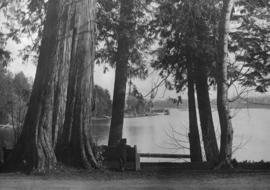 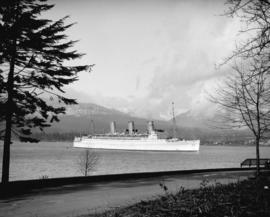 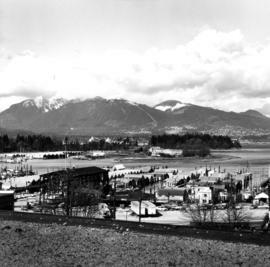 Item is photograph showing Stanley Park and Coal Harbour. 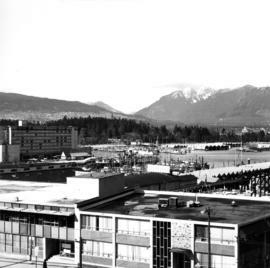 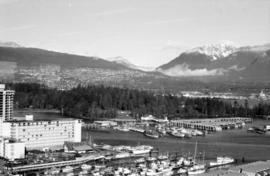 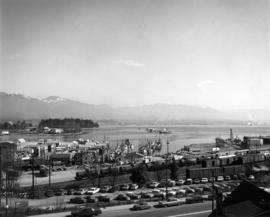 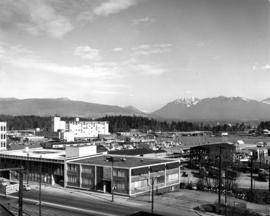 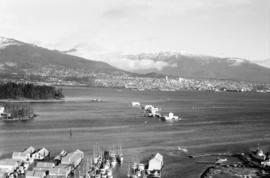 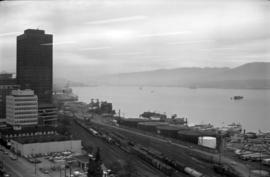 Item is photograph showing view of Coal Harbour and Stanley Park taken from Westcoast building.